Football games are a family event in our house! 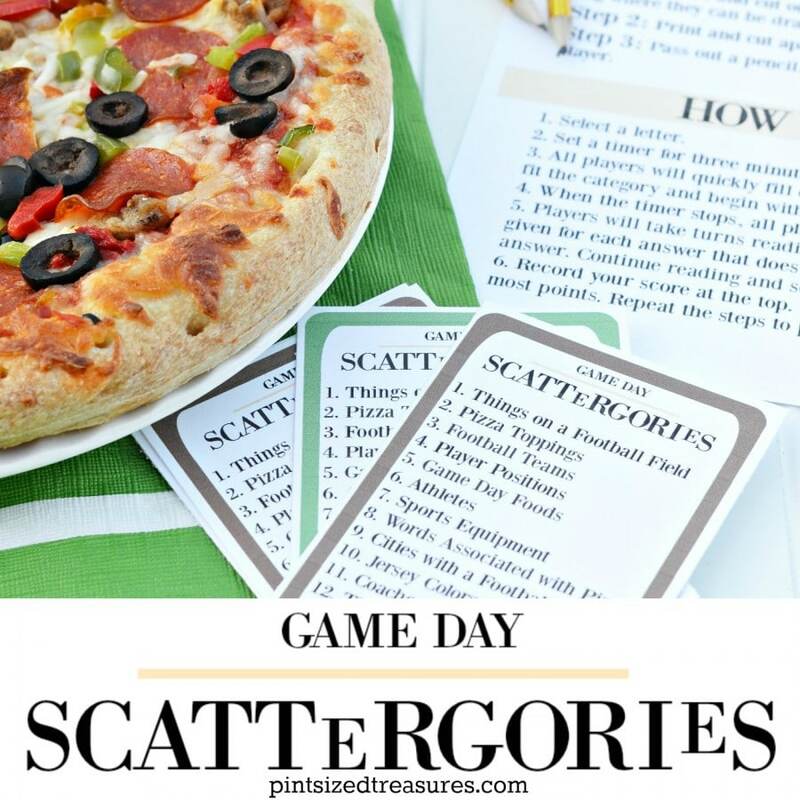 I love to sneak in extra family time before kick off or during commercials with fun games that everyone likes to play — popcorn tosses, charades, or even Game Day Scattergories! Throw in a fresh-baked pizza like DIGIORNO® Original Rising Crust® and you’ve created the ideal setting for you and your family to enjoy the big game together! And since DIGIORNO® pizza is such an easy meal option to prepare, that means I get to focus on the important stuff like spending time with my family. We love pizza! In fact, movie and pizza nights are a common occurrence at our house. A delicious pizza is also the perfect pairing for the Game Day meal! And everyone can choose their favorite version — Italian Sausage, Hawaiian, Supreme — those are just a few fun flavors to pick from! 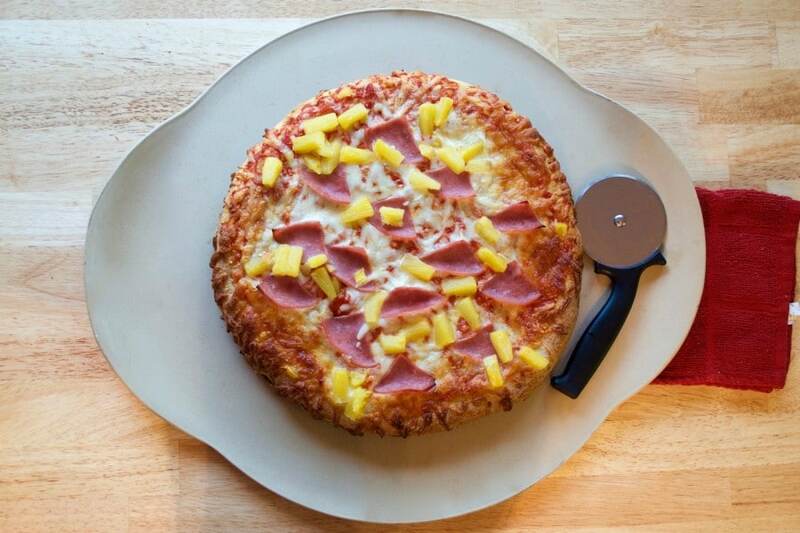 DIGIORNO® Original Rising Crust® is quick and easy to prepare — making it the right call for this year’s big game! While the dough of the DIGIORNO® pizza crust rises to perfection and the mouthwatering aroma begins to fill the house, I’ll be enjoying time with my family out of the kitchen. And those are the moments that matter the most! It’s simple! Would you rather be spending hours fussing over food preparations for your Game Day festivities or spending that time with your family cheering on your favorite team? With DIGIORNO® Original Rising Crust®, the answer is a no-brainer! It’s a win every time even if the team you’re rooting for doesn’t see a big “W” at the end of the night. You’re a winning mom for choosing something delicious and simple for your family to enjoy together. 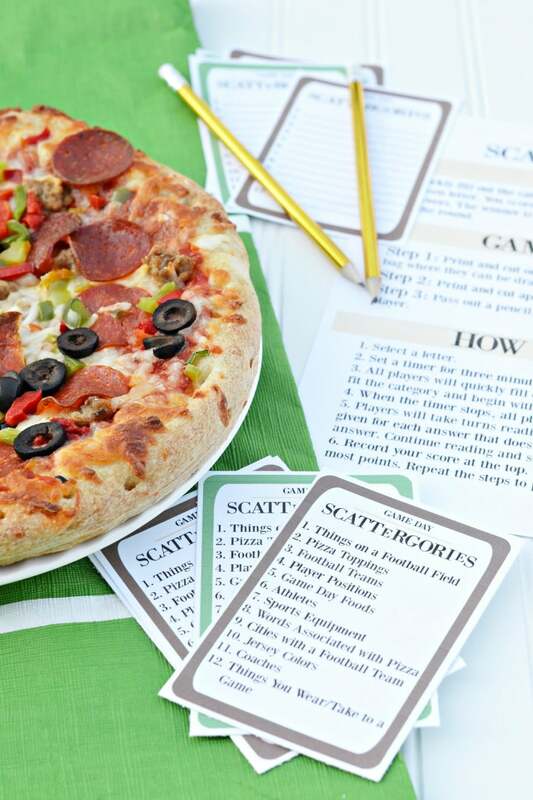 How about a fun game to go with that football game and pizza? 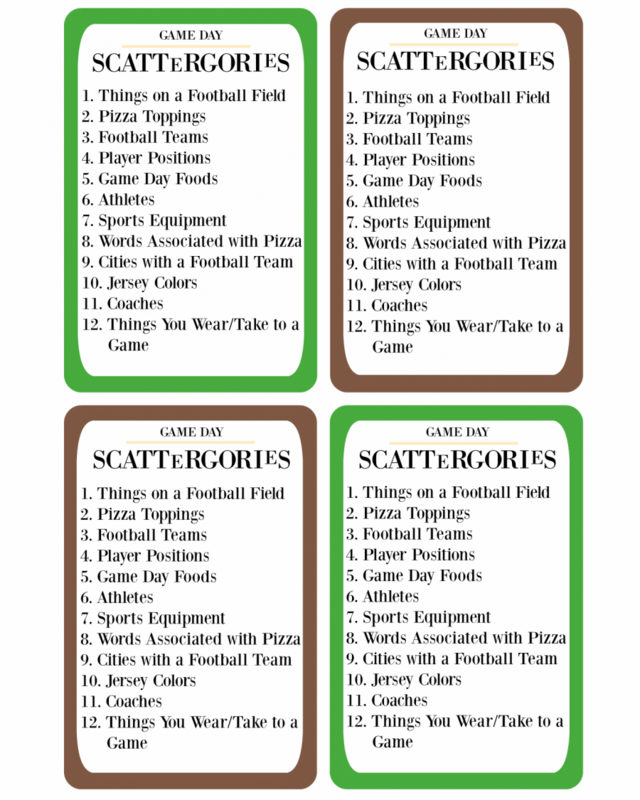 Print off the category and answer cards below to begin playing an exciting football version of Scattergories. 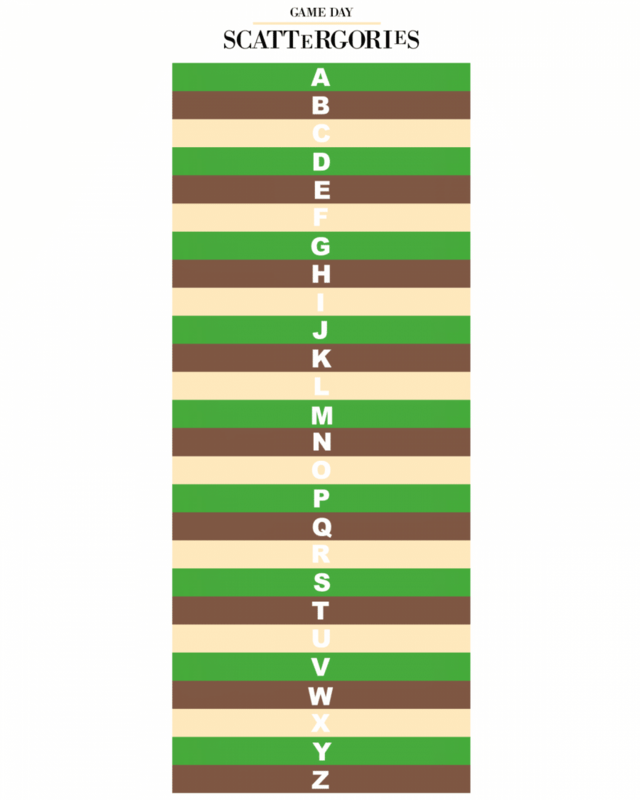 What’s a pizza topping that begins with the letter “O”? Can you think of a football player whose name starts with “B”? 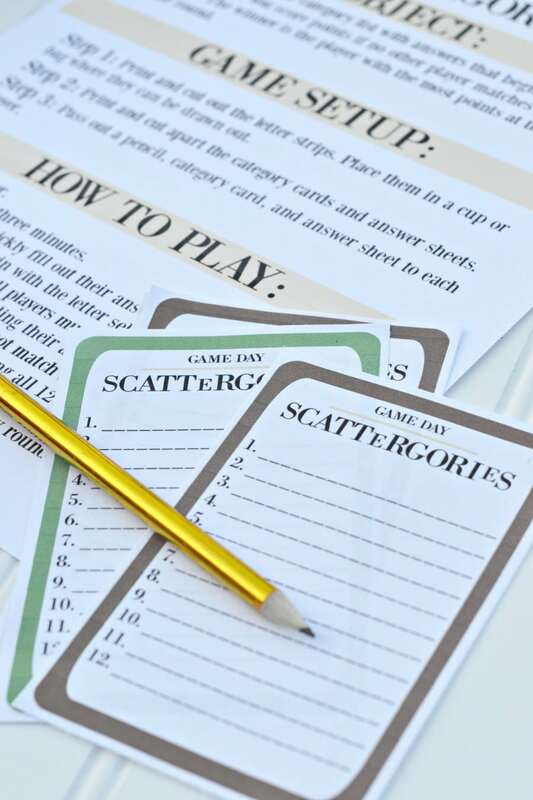 You’ll be guessing that and more in this exciting game of cards and categories. This is a fantastic way to spend time together before and after the game or even during commercials while you’re munching on a hot, fresh piece of pizza. 1. 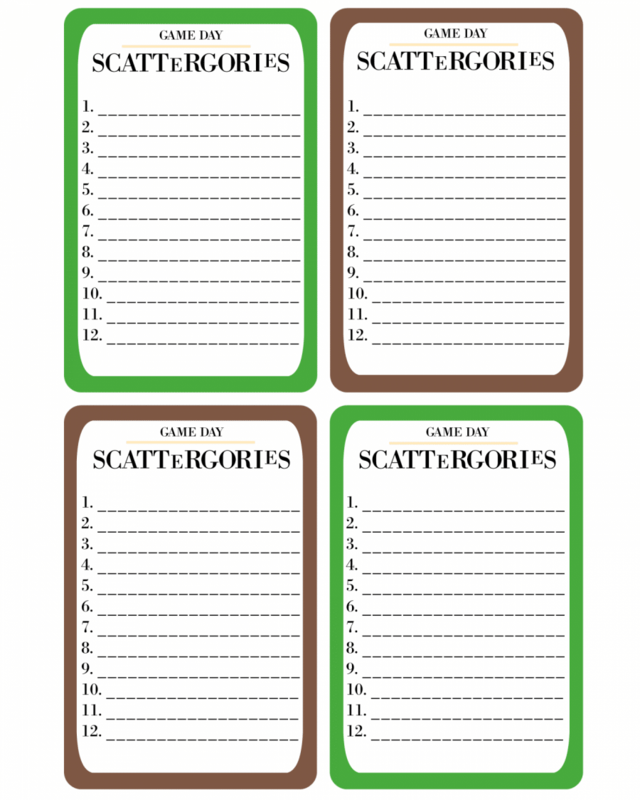 Print off the game printables below. Tip: It’s best to print the category cards, direction page, and letter strips on heavy card stock so you can play the game again and again. 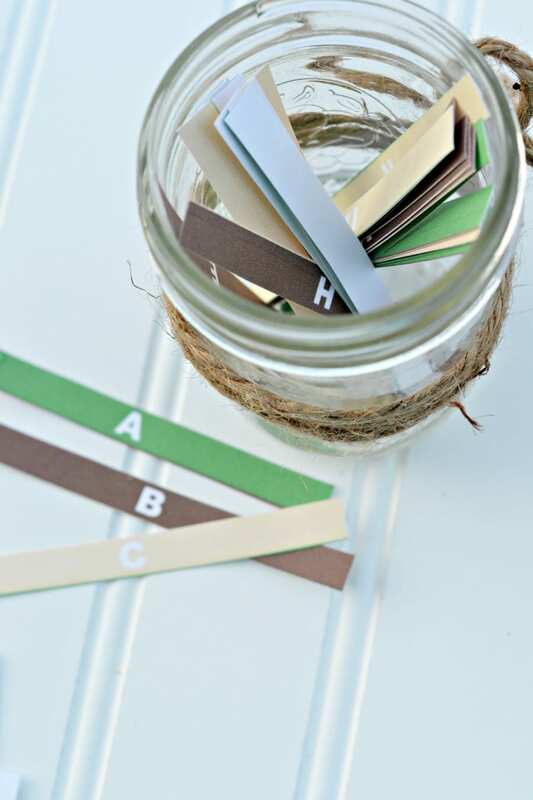 Regular copy paper is perfect for the answer cards. 3. 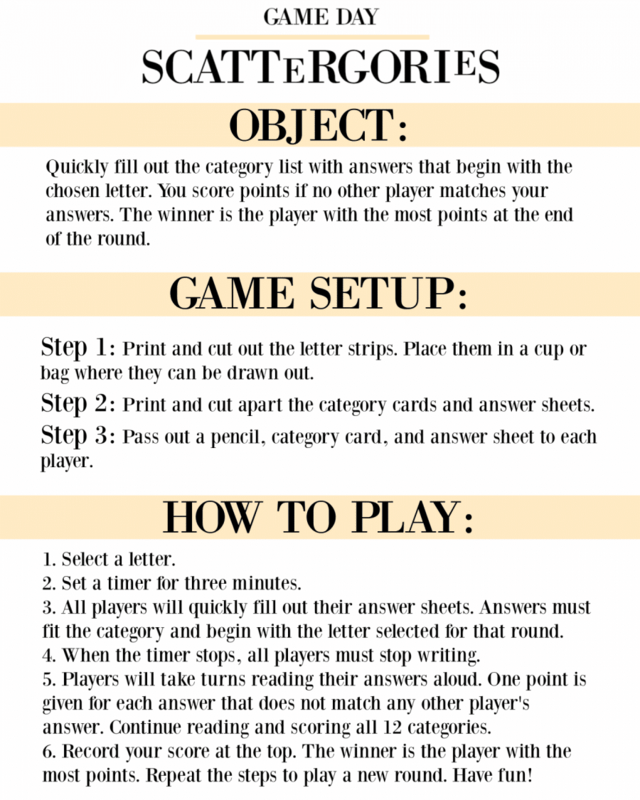 Follow the directions on the direction sheet printable to begin playing. It’s pizza night, family game night, and the excitement of a football game all rolled into one amazing time spent with family. It really doesn’t get much better than that! 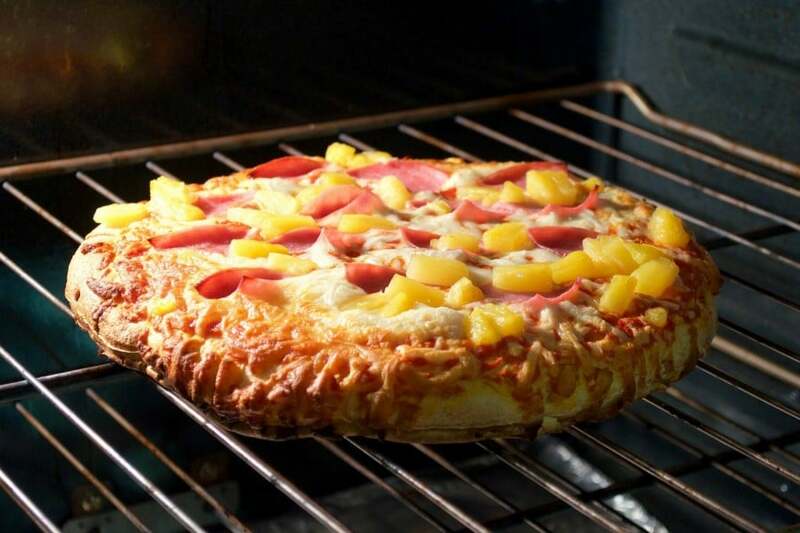 For more information on how to #maketherightcall with a DIGIORNO® Original Rising Crust®,visit DIGIORNO® Twitter page @DiGiornoPizza or Youtube.com/DiGiornopizzas.